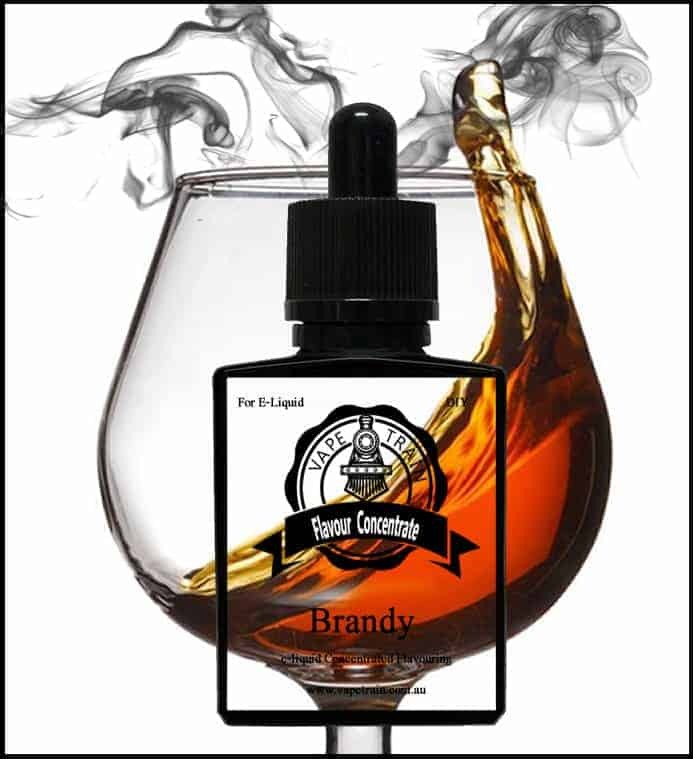 Vape Train’s Brandy DIY Concentrate for e-liquid making, is a flavour which mimics the taste of brandy. 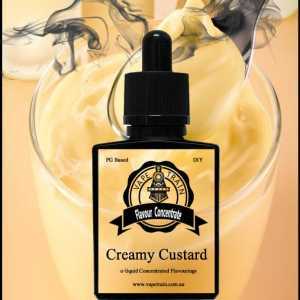 This flavour works well in many bakery, dessert, creamy, and candy e-liquid recipes. A must have for any DIY ejuice maker. Tell us about your experience and how you're using Brandy in the reviews panel below. 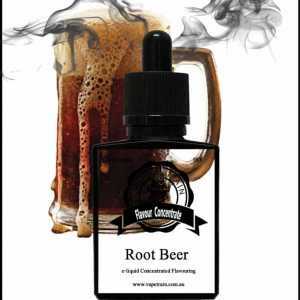 Vape Train’s Brandy DIY Concentrate for e-liquid making, is a flavour which mimics the taste of brandy. 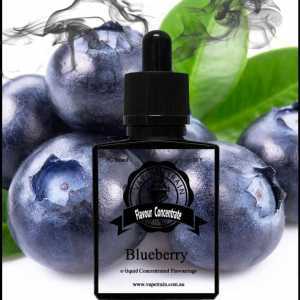 This flavour works well in many bakery, dessert, creamy, and candy e-liquid recipes. 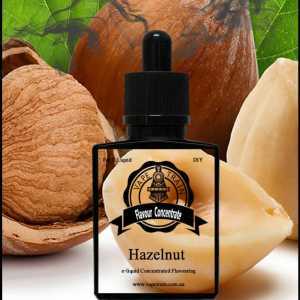 A must have for any DIY ejuice maker. Tell us about your experience and how you’re using Brandy in the reviews panel below. Nice authentic warm brandy. 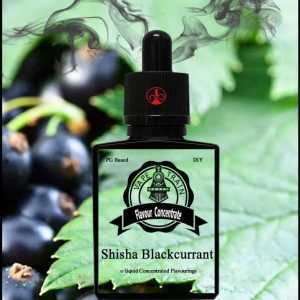 Great to add to custards, creams, fruits, bakeries, tobaccos etc.